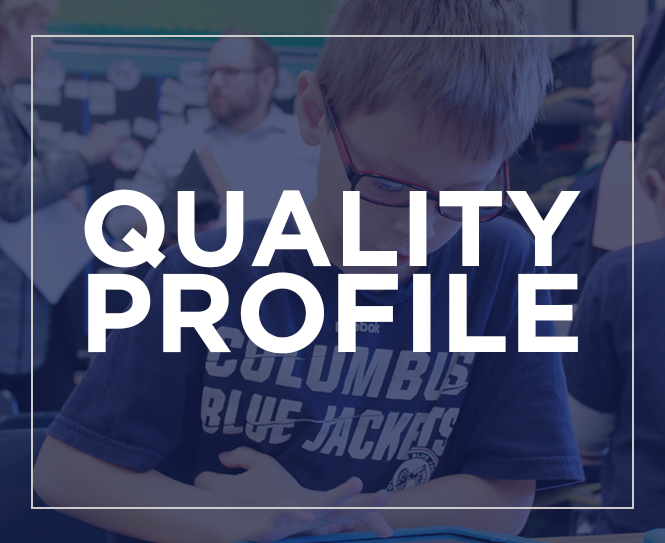 Fourth grade students in Mrs. Brooke Bolyard’s class at Alton Darby Elementary have been working on literacy curriculum standards that teaches them to invest in their own literacy, and share their thinking with a variety of audiences, using multiple tools. She incorporates her social studies units into her language arts block to further enrich the students’ learning. The students recently completed a non-fiction research project on Native Americans. They could work independently or with a partner. They read about prehistoric Native Americans and began to research and fill out a graphic organizer about the topic. They then wrote an information paragraph. 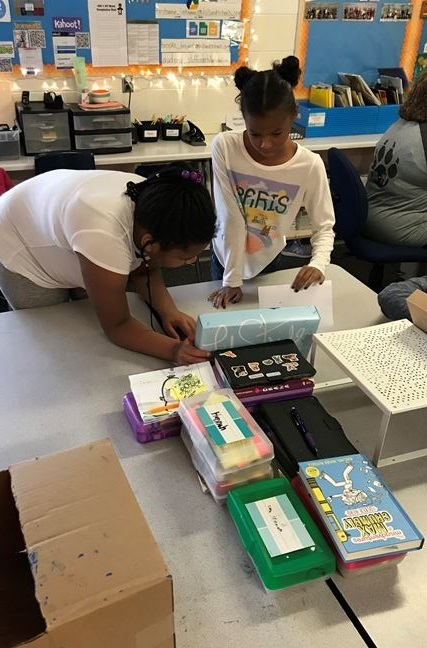 Once they completed writing about it, they began working on a project of their choosing to demonstrate what they learned and felt best represented the mound builders. Students made movies, art projects, 3D mounds, posters, etc. to demonstrate their mastery of the standards.